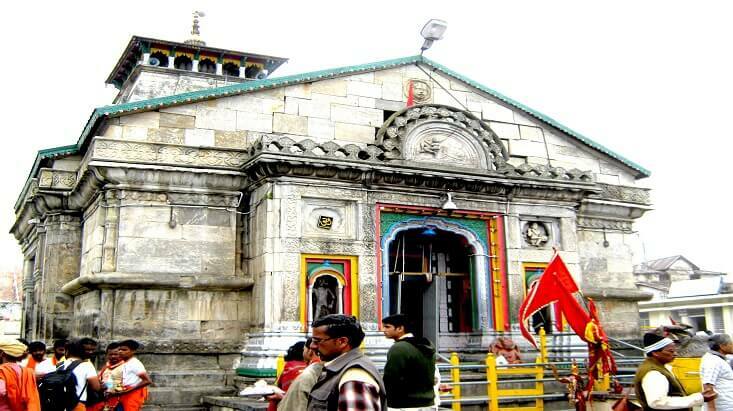 Badrinath Dham Yatra, a spiritual expedition to the famous Chamoli district in Uttarakhand is also an essential part of the major Char Dam Yatra in India along with the Chota Char Dham in Uttarakhand. 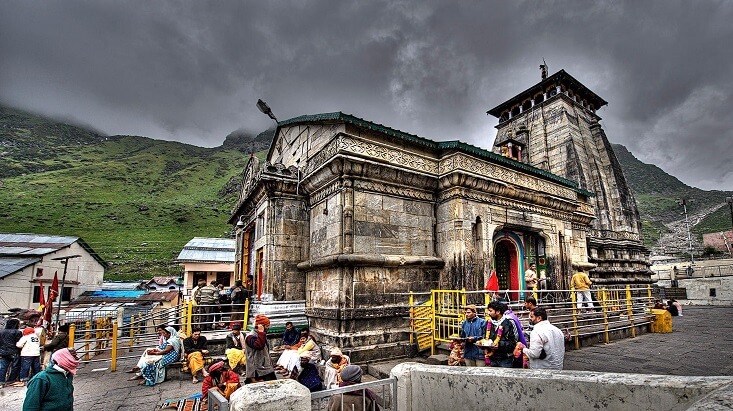 Dedicated to Lord Vishnu, Badrinath Temple is the best sacred location for all the devoted Vaishnavites and Hindu pilgrims to visit and worship the sacred idol of Lord Vishnu in a meditative pose. 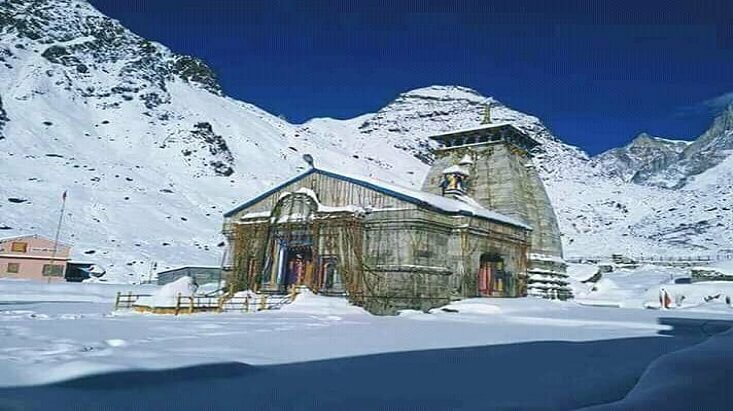 The place that reflects the message of mankind and human welfare, the place where the Almighty meditated for 1000 continuous years to make the humans freed from pains and sufferings, has the significant image in front of the large scale of Hindu devotees. 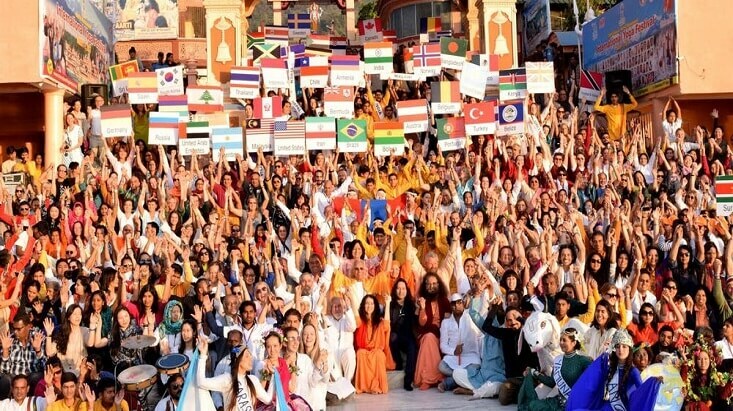 And so the place witnesses large amount of gatherings every year, especially during the peak time. 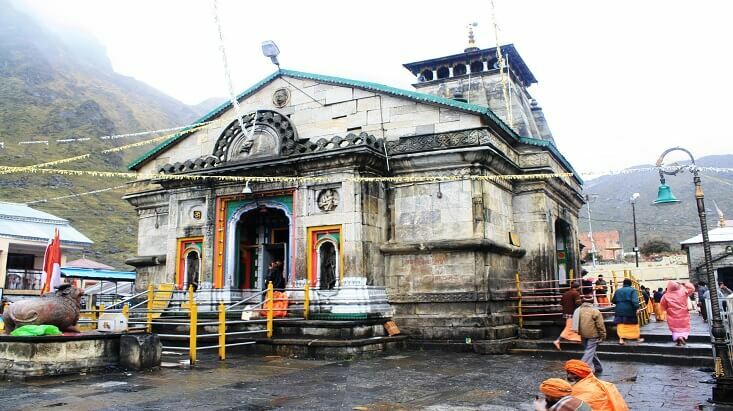 With such great thronging to this sacred place, an idea of best accommodation could be anyone’s priority. 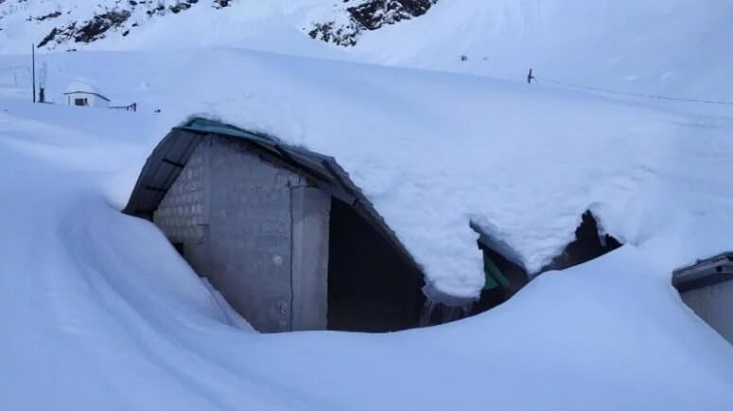 This is the basic cause that influences tremendous hotels in the Chamoli district to come out with extravagant and comfortable services for the devoted tourists. 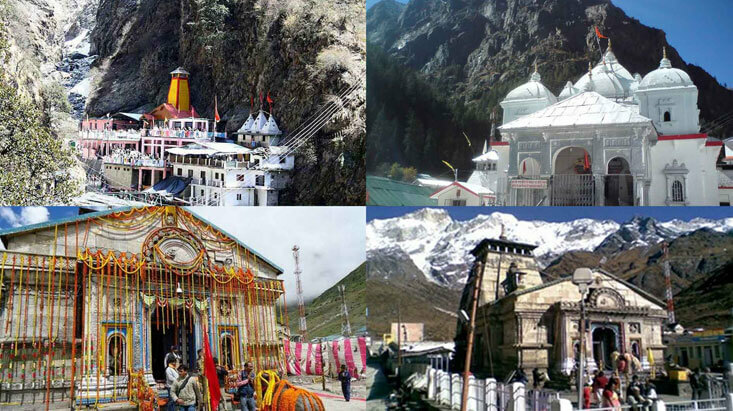 Knowing about some of the best recommended hotels in Badrinath will be beneficial for all the enthusiastic devotees of Lord Vishnu. 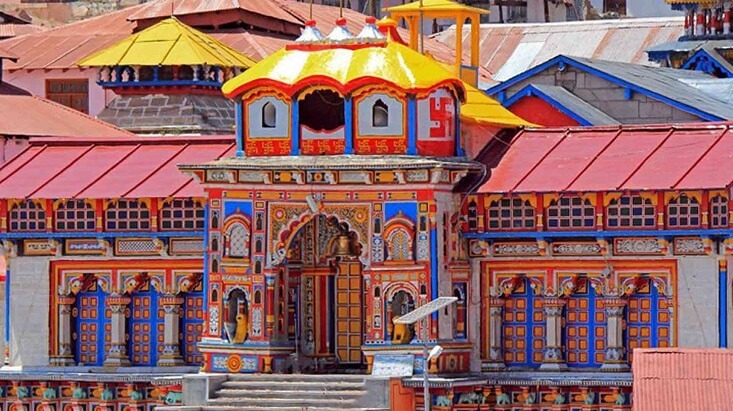 Brings excellent views of the Lord Badrinarayan Temple and nearby mesmerizing valleys, one of the most named residing option among the religious tourists, the Sarovar Portico is best known star hotel in Badrinath with 56 most elegant luxurious and elegant rooms. 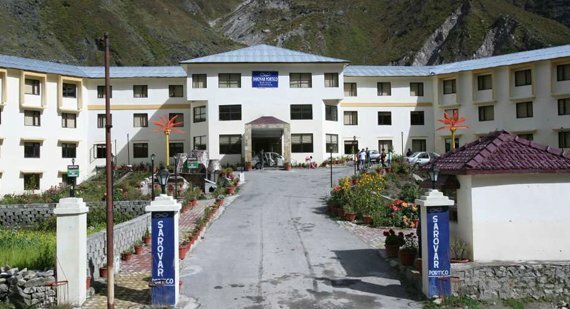 An Ayurvedic center for rejuvenating and healing therapies and vegetarian food court and café for special refreshments are the best part of Sarovar Portico in Badrinath. 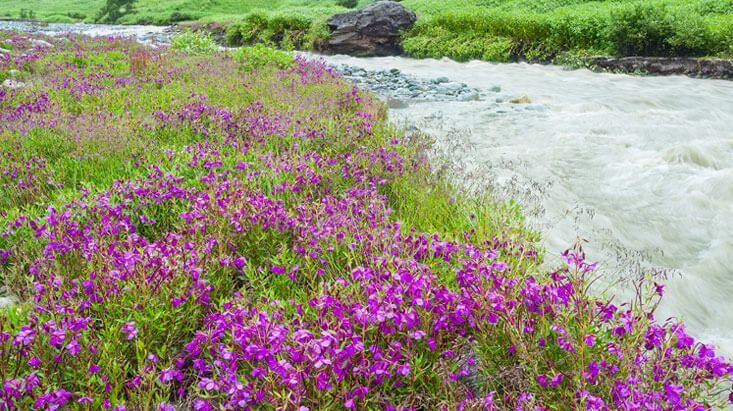 Lying at the base of Neelkanth Parvat, the New Hotel Snow Crest is a well established accommodation opened in the year 2007 with full of luxurious and contemporary conveniences. 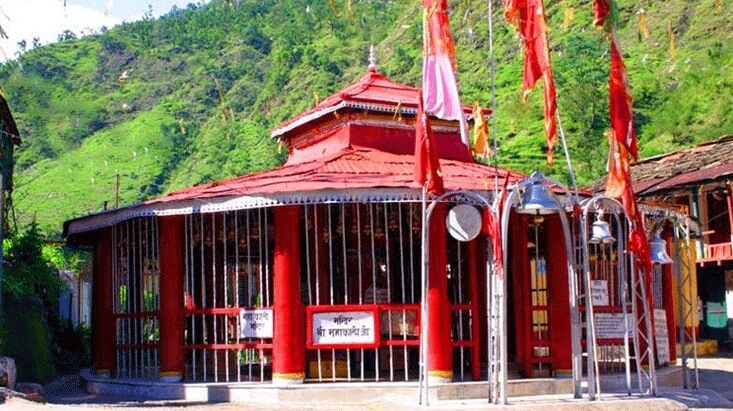 28 centrally heated Superior and Premium rooms, multi cuisine restaurants with great delicacies; the hotel brings easy access to the temple and the main town and thus catches many attentions of the tourists. 40 blissfully decorated rooms with four suite rooms, four super deluxe and 20 deluxe rooms; the Narayan Palace hotel brings relaxing atmosphere and optimal comfort for all the guests. 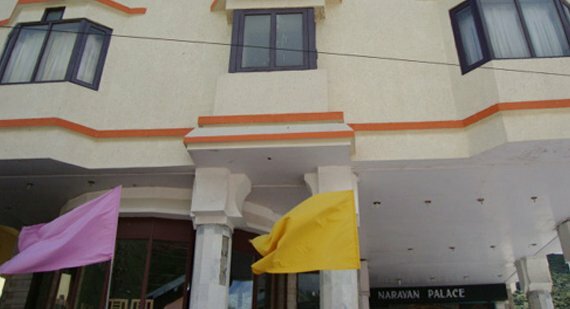 The 3 star deluxe luxury hotel; Narayan Palace attracts many tourists including the celebrity guests with the specialty of well furnished multi cuisine restaurant offering Indian, Chinese, Tanduri, Continental, South Indian and Gujarati, Marvadi Thali with personalized services. 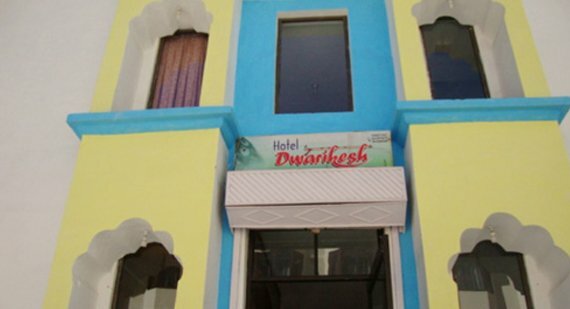 One of the best hotels in Badrinath Dham, the Hotel Dwarikesh is the most comfortable and worth staying hotel. Being categorized as Standard double and four bedrooms, the hotel is allured with attached bathroom with hot/cold water service. 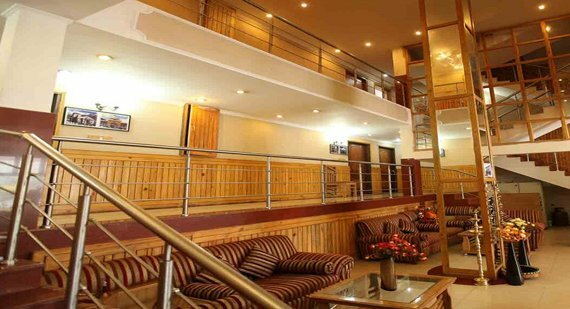 Quite nearer to the bus stand, the hotel also provides 24 hour Reception, free car park space and serves pure vegetarian food for the best kind of stay. Residing near the famous S.T. 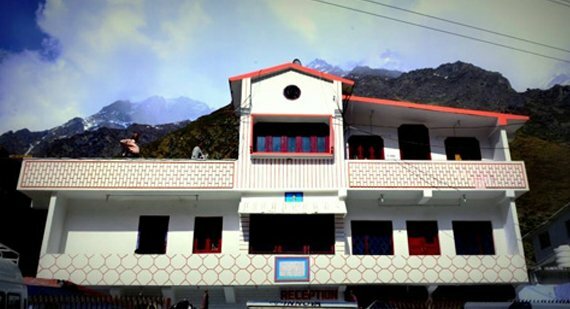 Stand at Badrinath, the Acharya Sadan boasts 18 attractive rooms with attached toilet and bathroom with semi deluxe, suites and four bed family rooms to bring the ultimate comfort and luxurious stay in Badrinath along with 24 hour reception services.